SBS Chill’s Chillest 100 is here again folks! 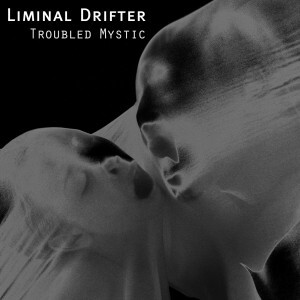 Let’s make sure that Liminal Drifter scores a spot in the top just as he did last year. 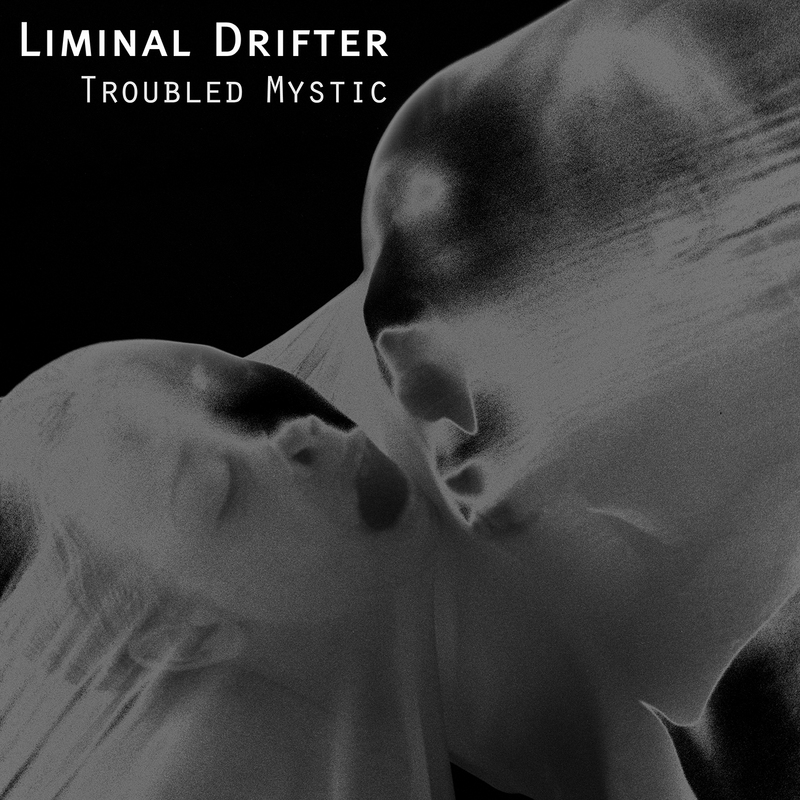 Vote for Liminal Drifter’s ‘Troubled Mystic’ (feat. the stunning vocals of our very own Chloe March) here!